Shiv Muddada is one of the founding engineers of HackerRank and currently head engineering at its headquarters in Palo Alto. HackerRank creates opportunities for developers by helping companies find great developers based on their skills instead of pedigree. In the past five years, Shiv has worked on launching, scaling and growing their flagship products. 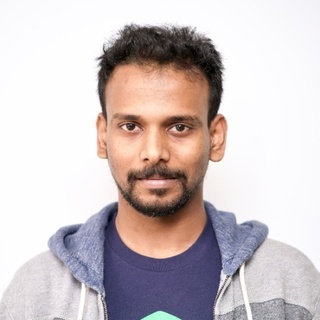 With 100M+ data points on customer hiring patterns and developer performance data, he and his team are in a unique position to objectively build machine learning models to predict developer fit for a role at a company.